American musicals have always reflected the national mood, and many have tried to reinforce — or question — the character of the land that gave them birth. “Oklahoma!” can be read as a wartime expression of national pride, while “Follies reflected a country, embittered by Vietnam and the torn fabric of the American dream. 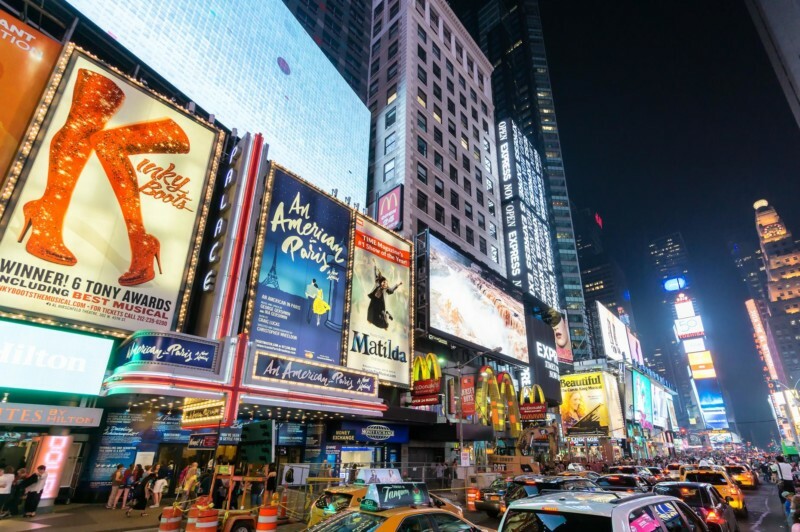 Broadway shows are often derided as being out of touch with contemporary life, but host Jack Viertel will make the case that musicals have been taking the nation’s pulse for over a century.